A reliable strong bike lock is an important security equipment if we want to park our bike out in the street. We can further supplement the bike lock with an alarm to deter bicycle theft. 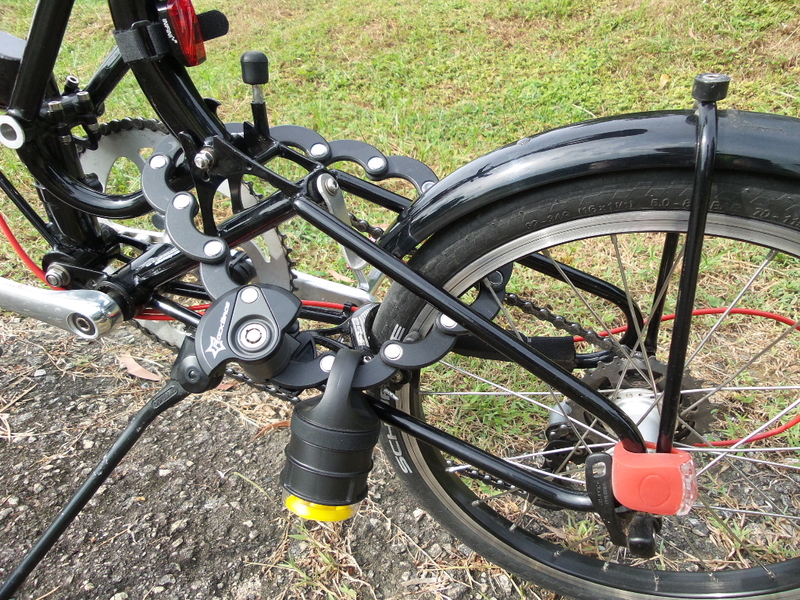 The FEDOG Bike Alarm (F-115) can be used with an existing bicycle lock. Scare any would be thief. A remote control is used to arm or disarm the alarm. 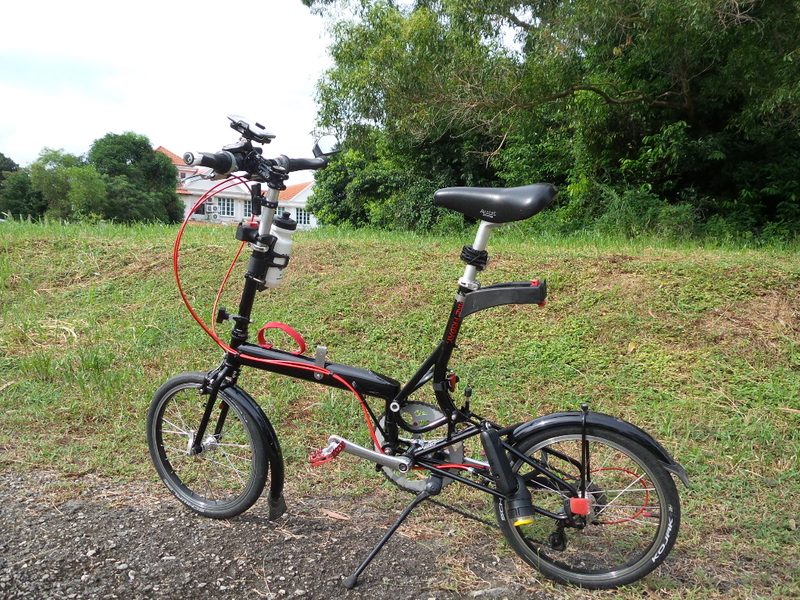 This also becomes a device that you can use help locate your bike in a crowded parking area. 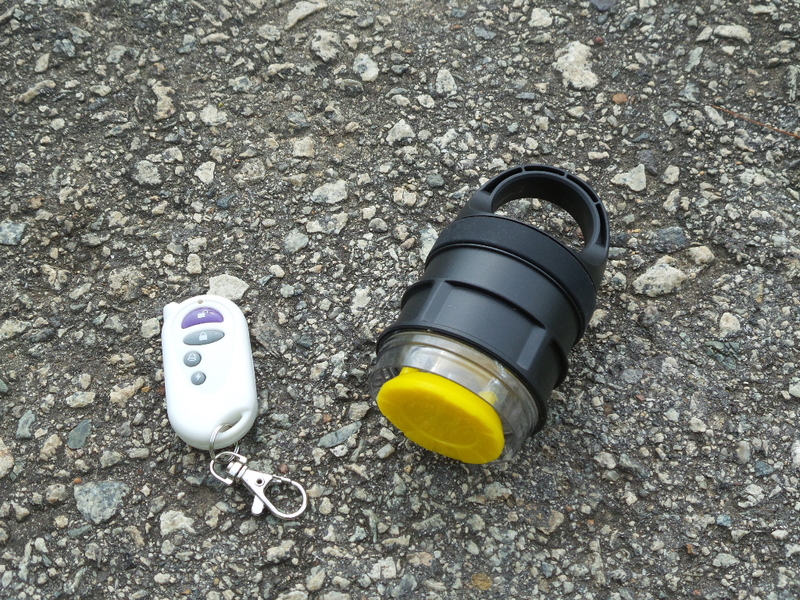 We tried this alarm with a Humburg Folding Lock and also a Bike U-lock. An additional layer of security protecting your un-attended bike. 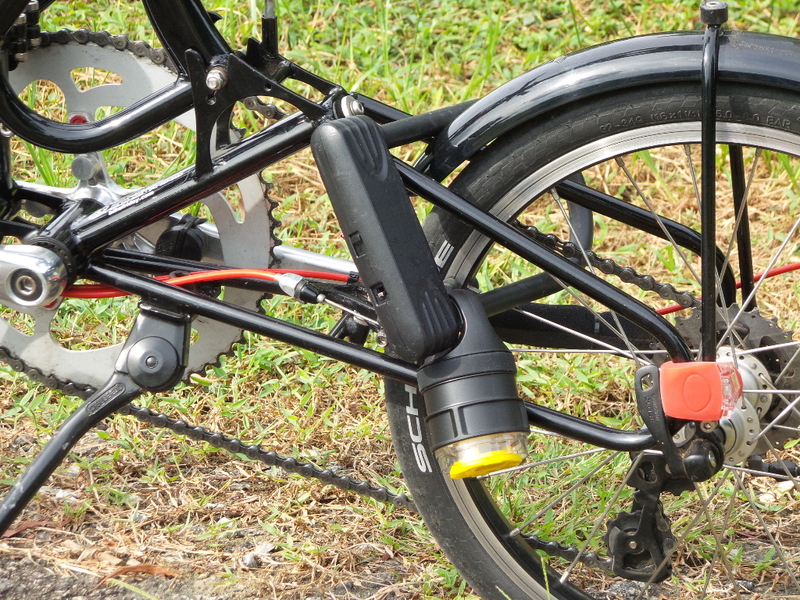 Alarm enables any bicycle lock. As with any strong bicycle lock which may eventually be defeated by the most determined thief with tools of the trade (cable cutter, bolt cutter, power saw, sledgehammer, etc. ), this device will at least hinder his attempt. Some plastic components are not impact resistant. The FEDOG Bike Lock Alarm (F-115) is an innovative device that converts your favourite bicycle lock into a bike lock with alarm. 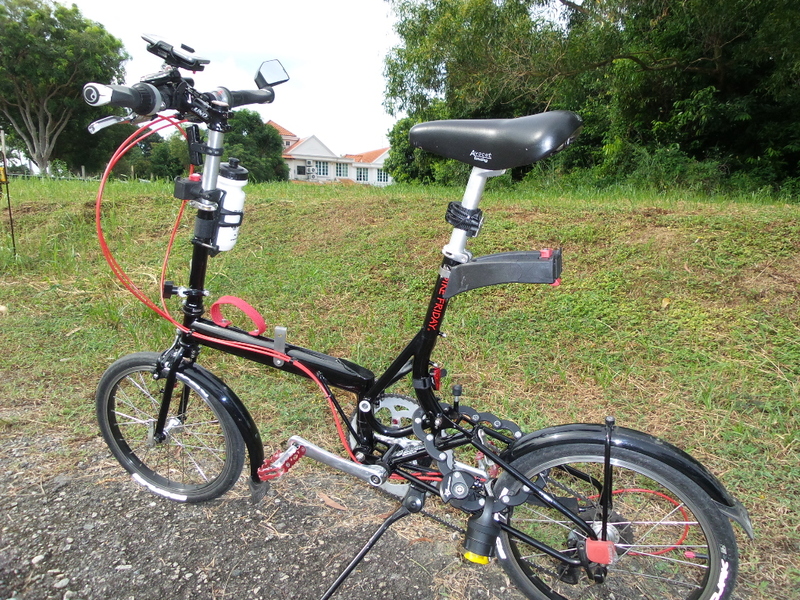 Get this theft deterrent equipment for your precious bike. Check Out Bike Alarms !